Interested to add some “Prosperity” Benigois during the lunar new year to bring luck and blessings to your home, please fill in your contact details below, and we will contact you soonest possible to arrange a suitable time to visit our Marugen Koi Farm. 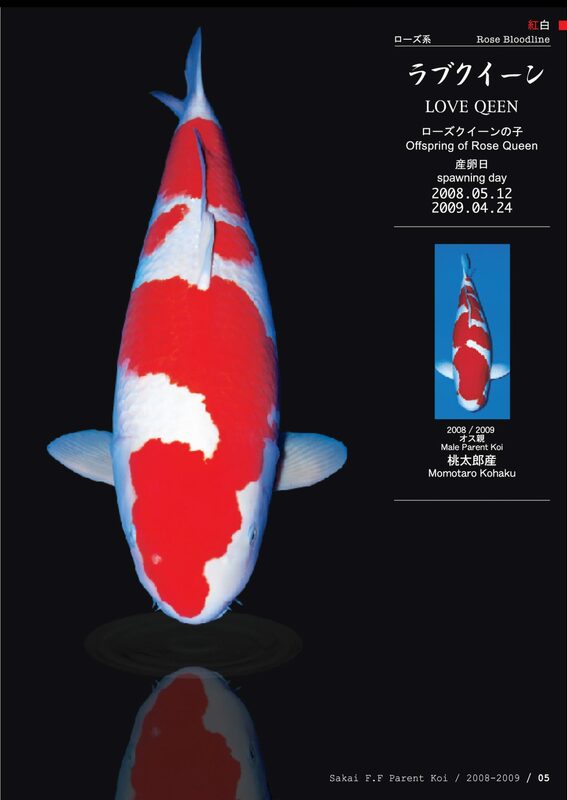 Interested to view these unique-looking Metallic Ochiba, please fill in your contact details below, and we will contact you soonest possible to arrange a suitable time to visit our Marugen Koi Farm. Marugen Koi Farm is pleased to offer unique-looking Kawarimono koi fishes available for sale at our farm. They possess lovely-looking “kohaku-like” beni pattern on metallic light-blue “asagi-like” skin base. Ideal for koi hobbyists looking for unique-looking koi to add variety and vibrancy to their koi pond!